New Arrivals for the Season! 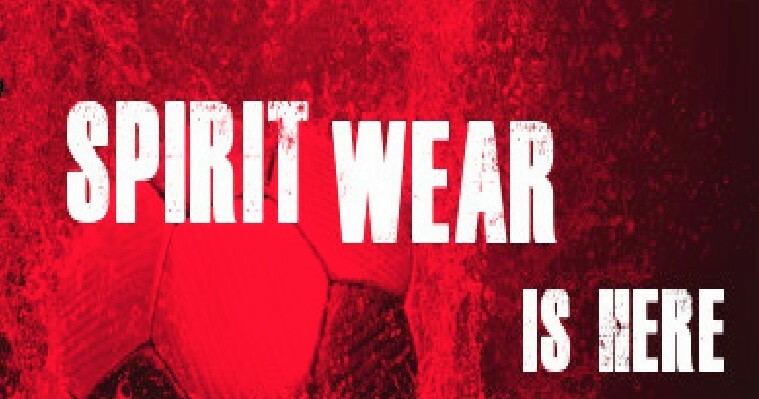 The online webstore is open to purchase Mustang Soccer spirit wear for the 2018 season! Don't forget to tell your family and friends to buy these great items to represent their favorite team and Mustang Soccer. Thank you for supporting Mustang Soccer!